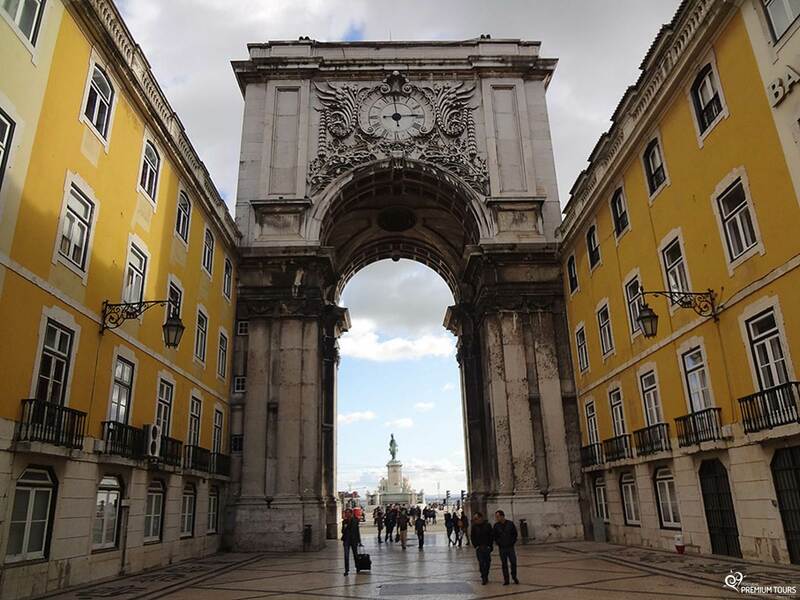 Where you’ll have the opportunity to get to know traces of an ancient city as well as truly testimonies of a cosmopolitan, contemporary and multicultural city. 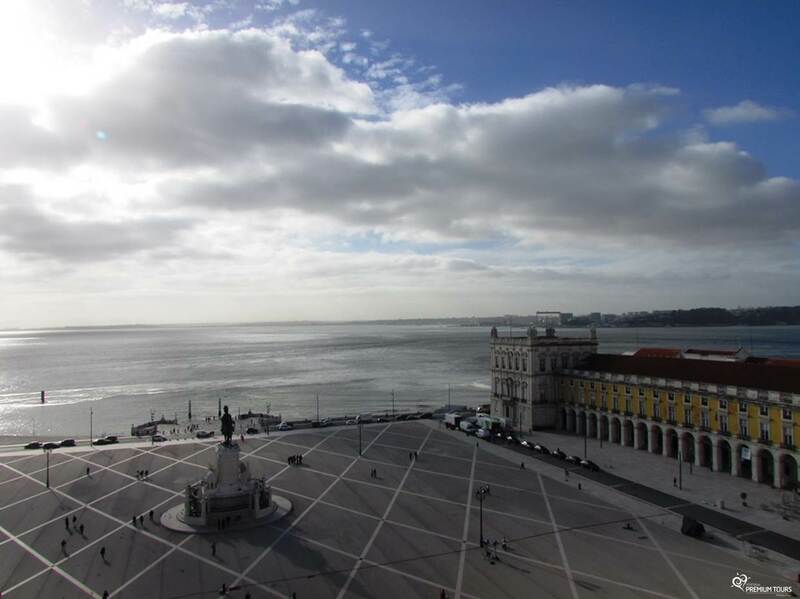 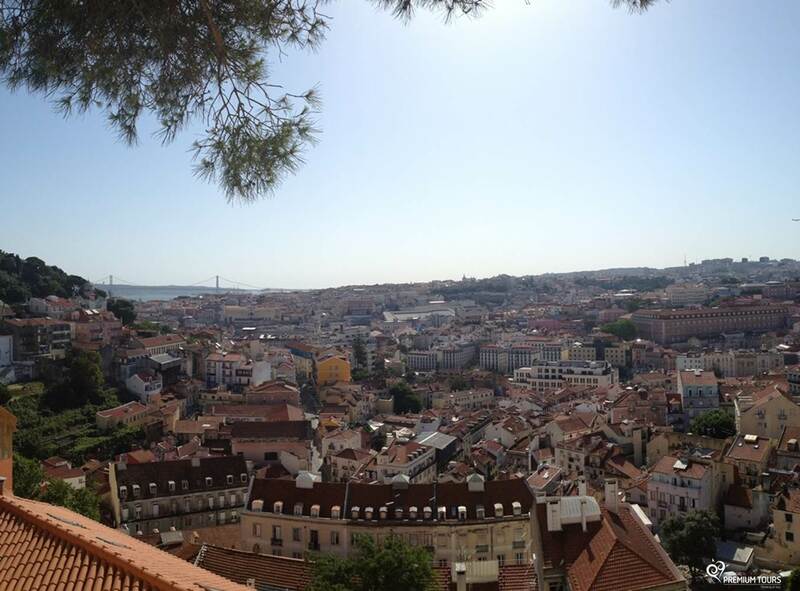 Here the presence of sunshine and the river tagus transforms Lisbon into one of the most beautiful European cities! 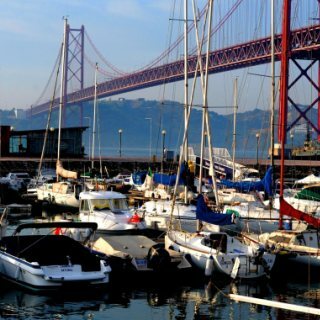 Get to know more about the landmarks of Lisbon and our suggestions of activities to enjoy in the capital, gastronomy to taste and other places of interest nearby! 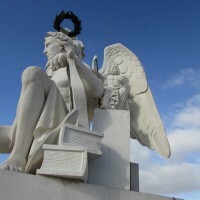 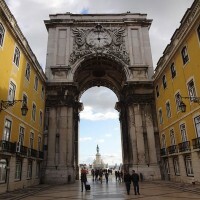 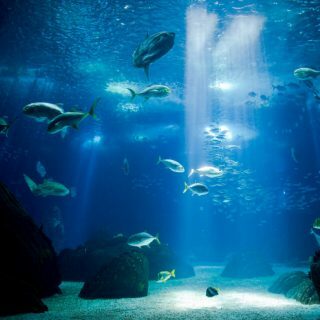 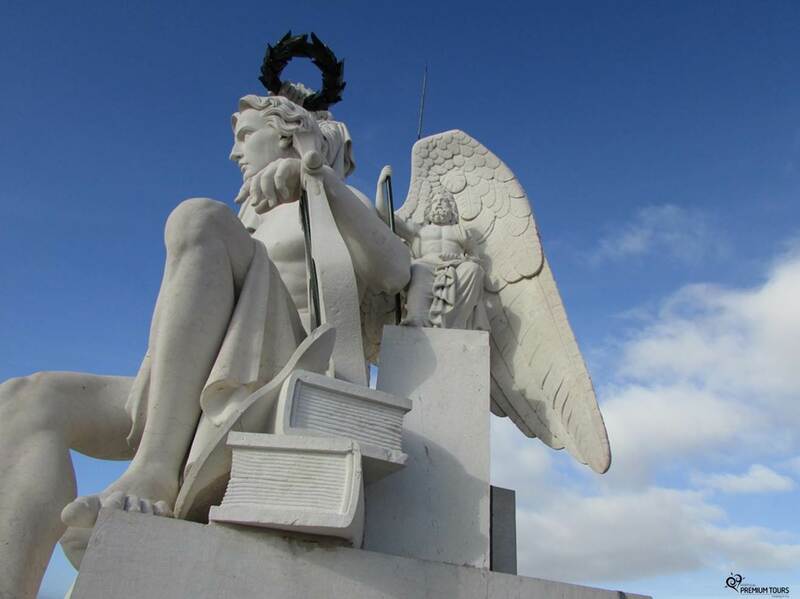 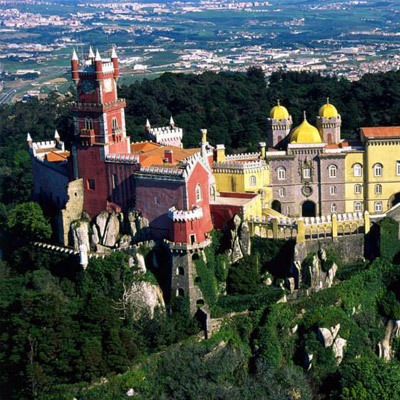 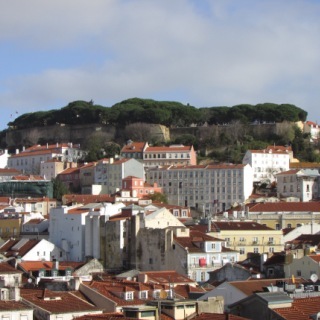 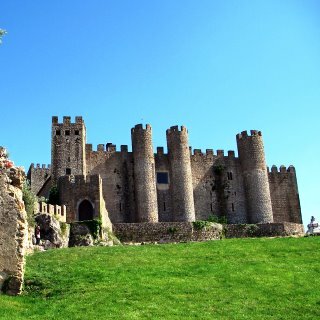 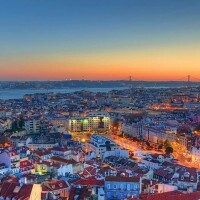 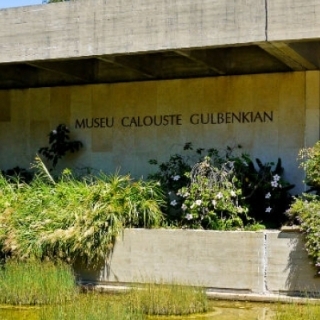 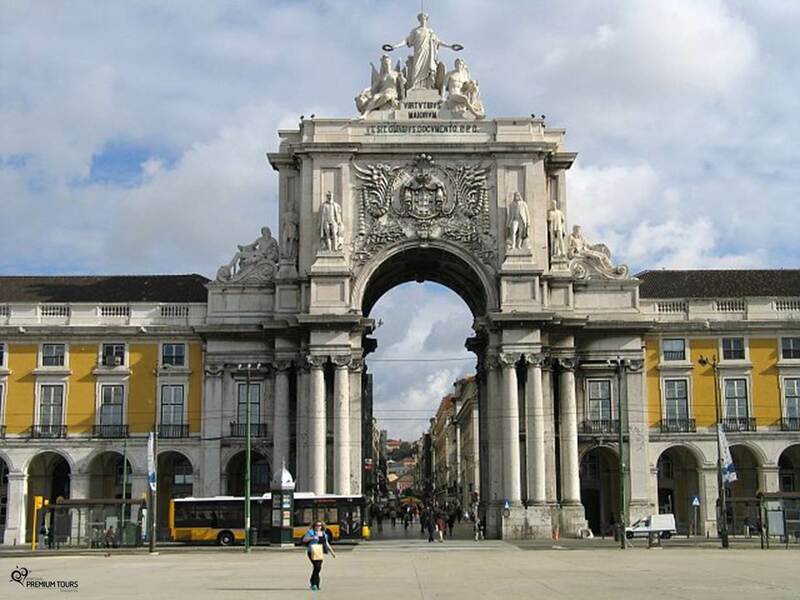 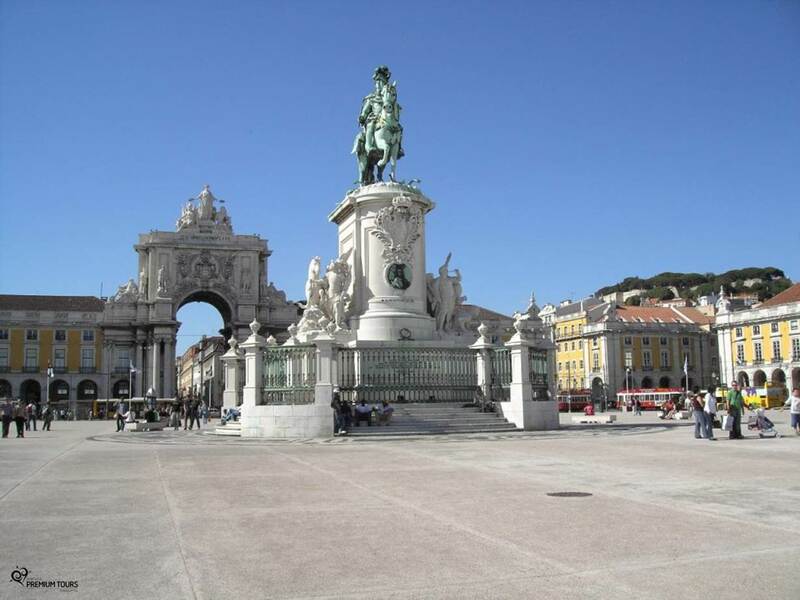 In Lisbon you can enjoy your time to learn more about the History of this city, visiting its museums, monuments or other places of Historical and Cultural interest. 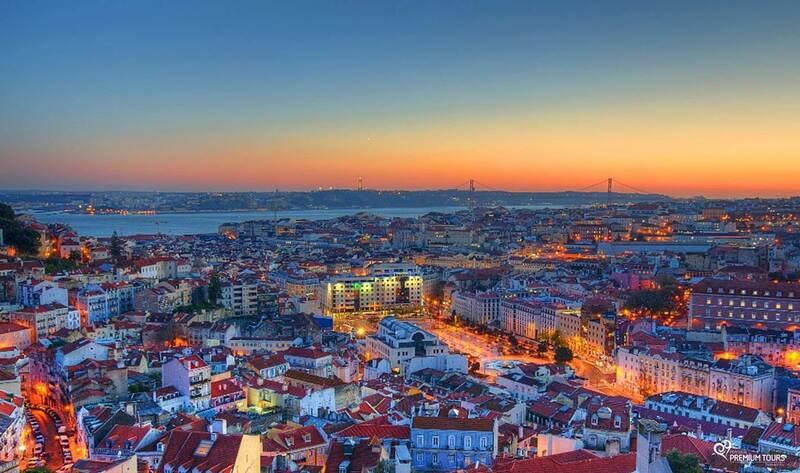 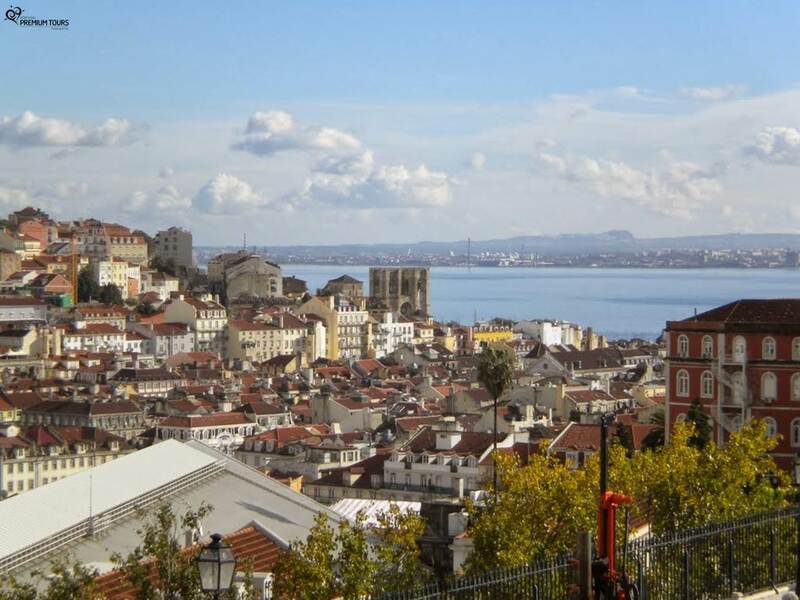 It is located in the highest Hill in the historical city centre, providing the tourists a beautiful view over the city and the Tagus River. 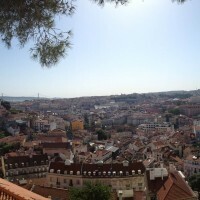 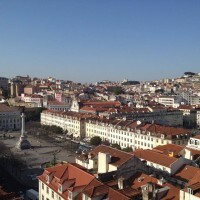 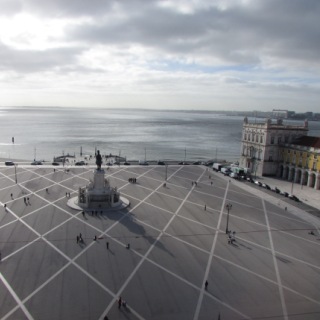 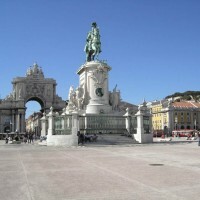 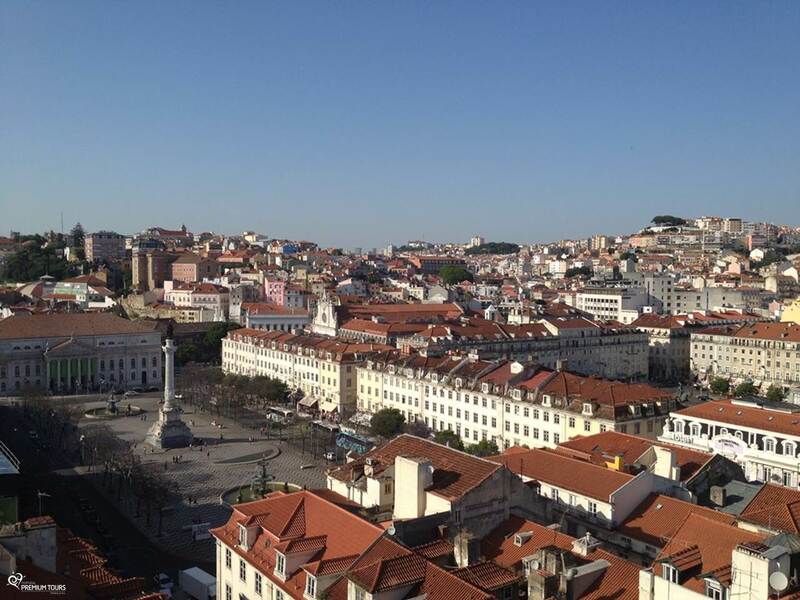 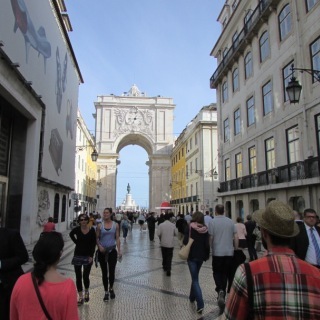 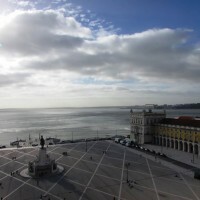 It's the largest square in Lisbon with cafés, restaurants and terraces. 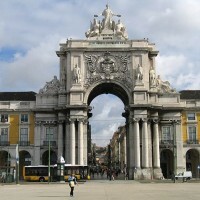 It's also a City's landmark. 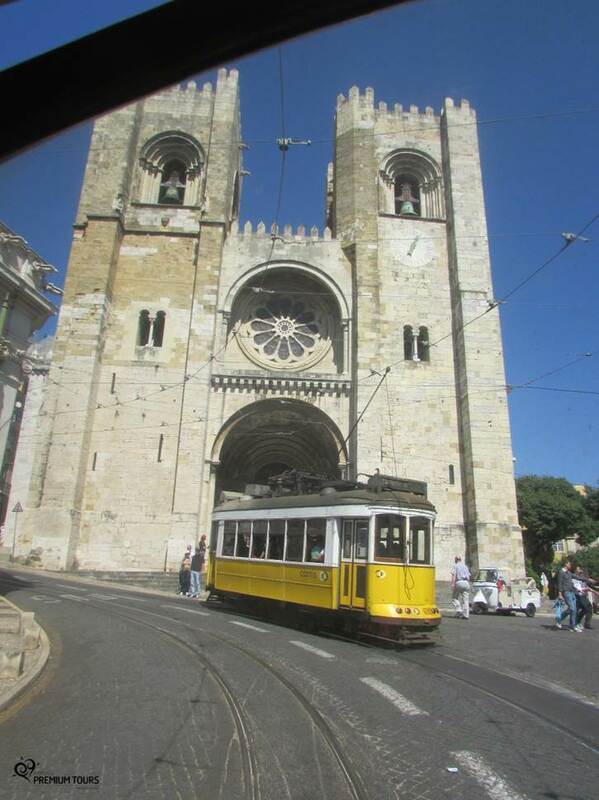 One of the post cards of Lisbon and one of the most emblematic and great works of the City. 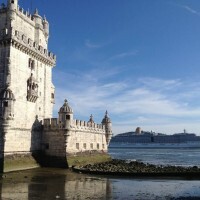 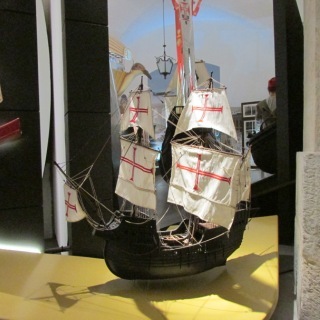 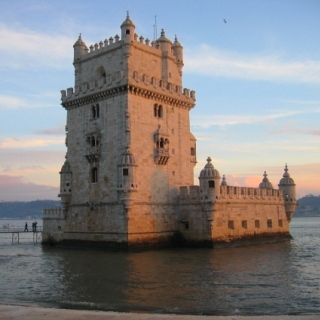 Belém is a part of Lisbon deeply connected with the maritime discoveries accomplished by the Portuguese people. 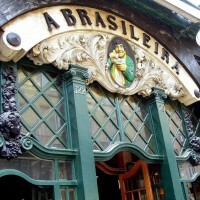 Neighborhood of the restaurants, the nightlife and a meeting point for artists and designers. 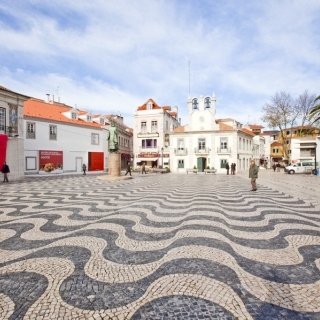 The heart of the city and rebuilt after the 1755 earthquake with beautiful cobbled streets, named after the artisans who traded in the area. 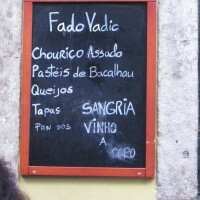 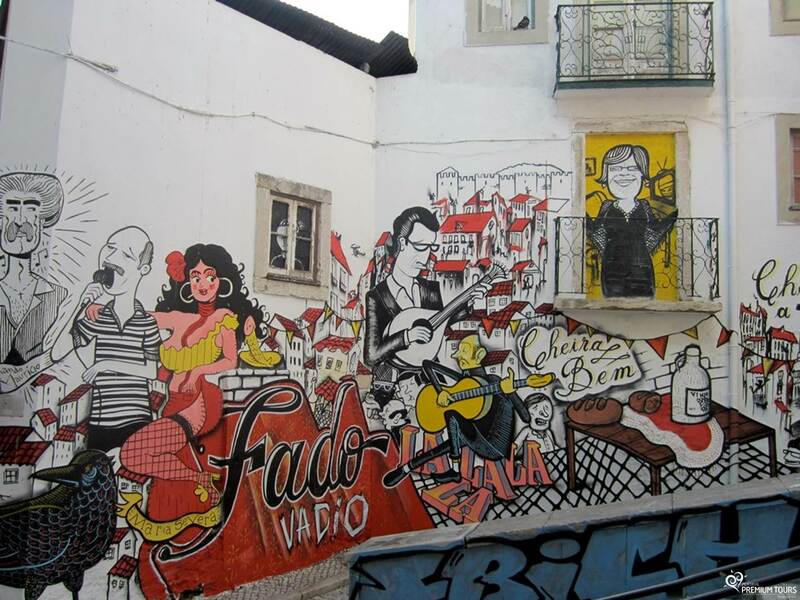 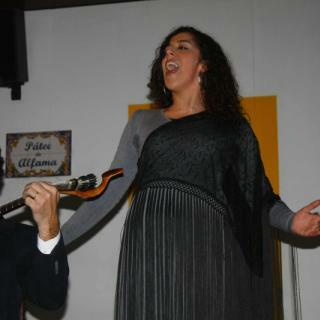 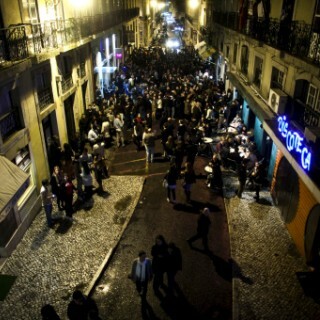 A typical Lisbon's neighborhood and the birth place of ‘Fado’. 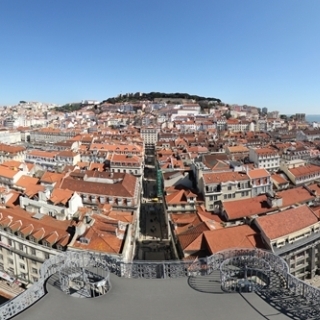 Interactive space that counts, from past to present, the major historical events of the city. 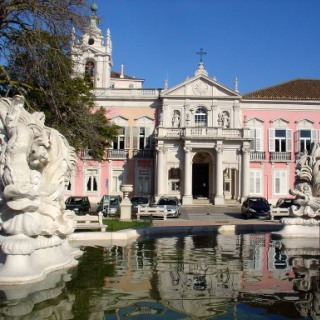 Ex-official residence of the Portuguese Royal Family. 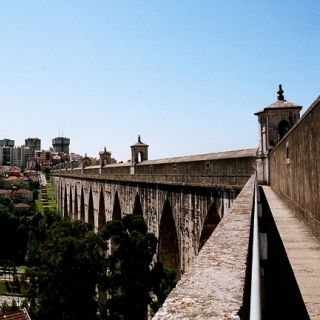 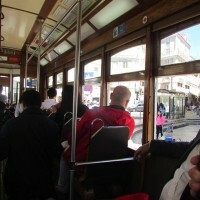 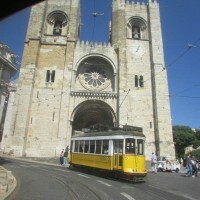 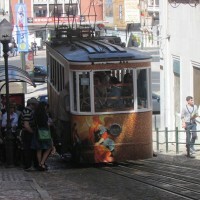 Also known as Elevador do Carmo (Santa Justa or Carmo Elevator) is a public elevator. 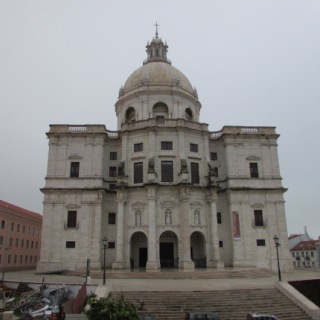 Patriarchate headquarters of Lisbon, is a National Monument since 1910. 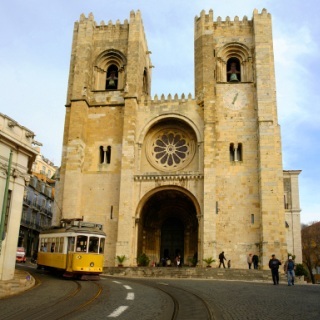 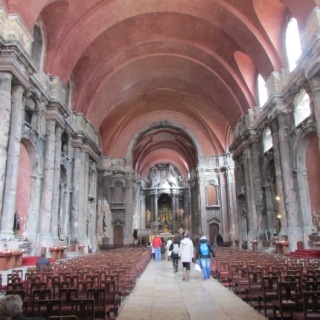 Impressive Church located in Lisbon's 'Baixa-Pombalina'. National Monument. 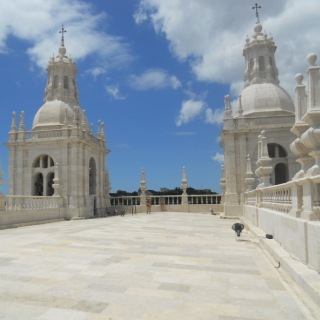 The building is located in the historic area of Santa Clara and was originally intended to be Santa Engracia church. 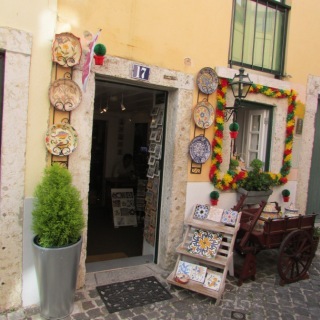 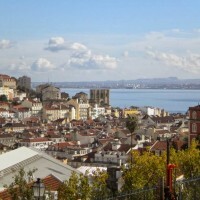 You can stroll through the typical streets of the Lisbon’s neighborhoods. 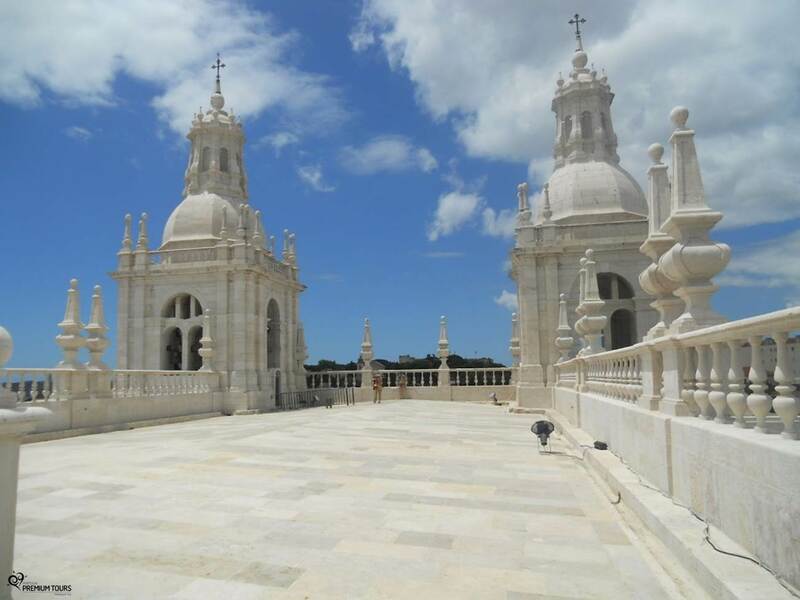 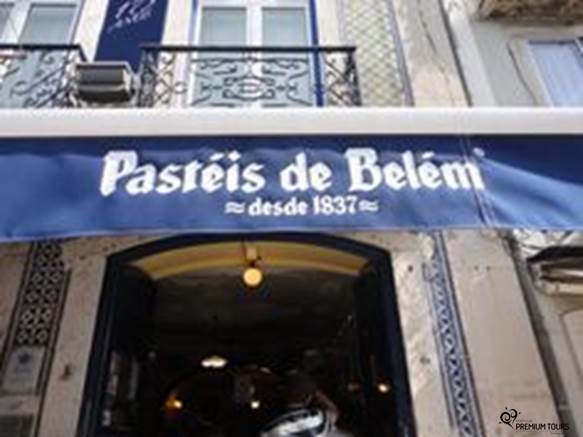 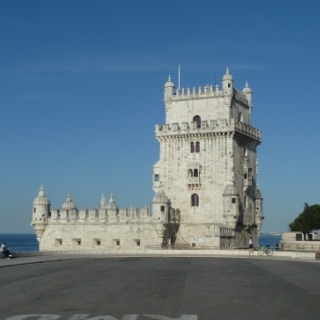 Enjoy Fado shows, visit the monumental area of Belém with its World Heritage Monuments and taste the unique ‘Pastéis de Belém’. 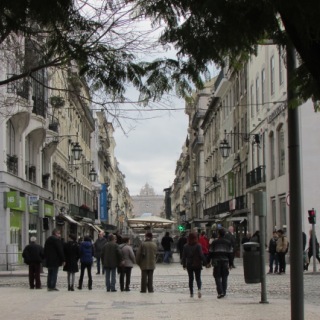 You can also walk in the contemporary spaces of the city, such as the Parque das Nações and enjoy your time here to do some shopping. 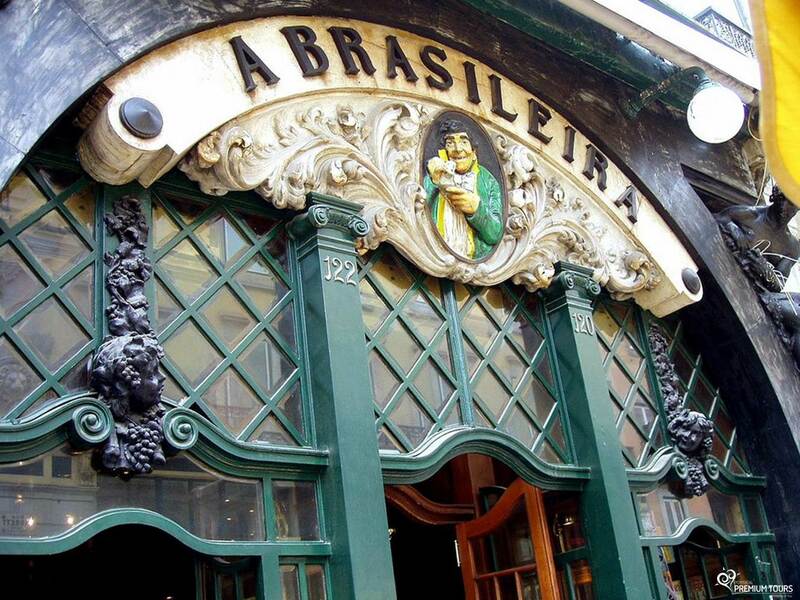 Choose a typical restaurants of the city to have a dinner and watch a performance of this traditional music, classified as World Heritage. 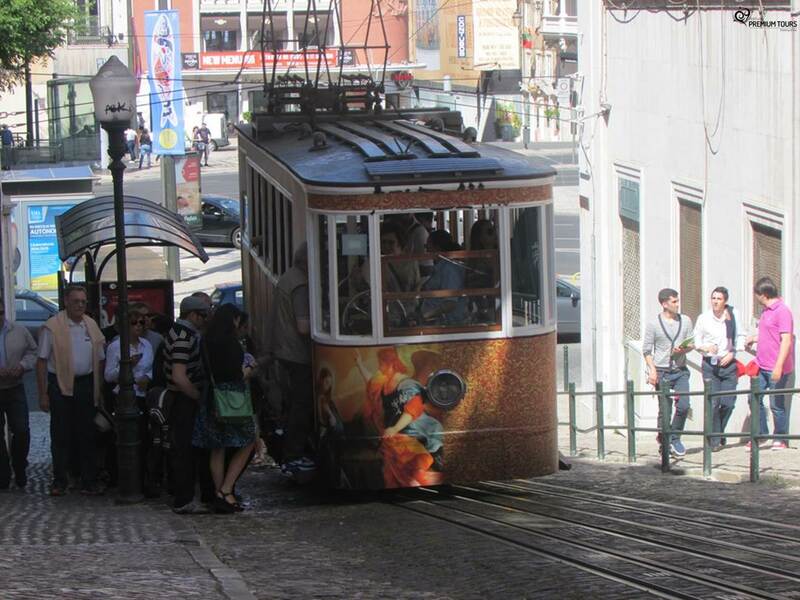 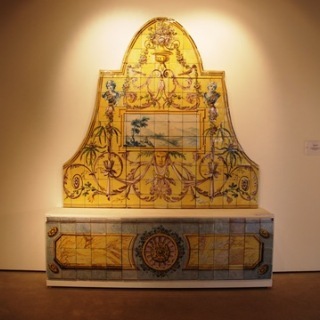 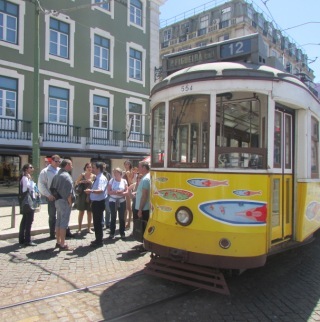 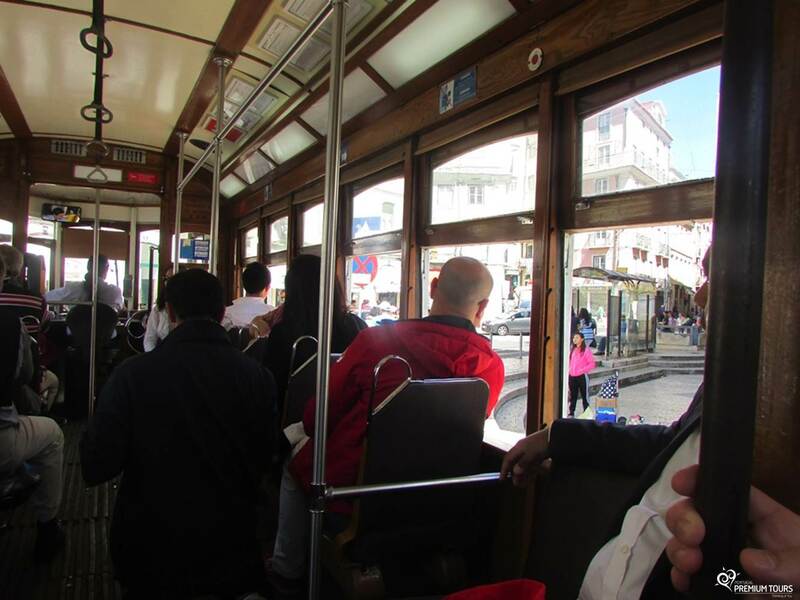 A truly ex-libris of Lisbon, and one of the best ways to experience the city. 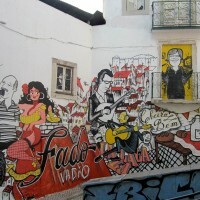 Shopping area where you can find many different shops and have fun with musicians and street artists that perform here. 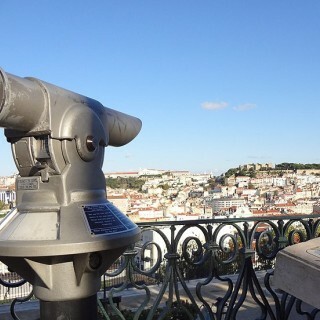 They all, offer you amazing views over the city. 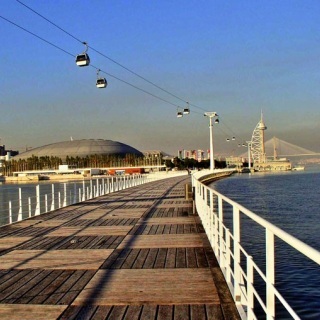 In this dynamic and multifunctional space, you can stroll along the waterfront, practice sports, shopping and watch the shows or exhibitions. 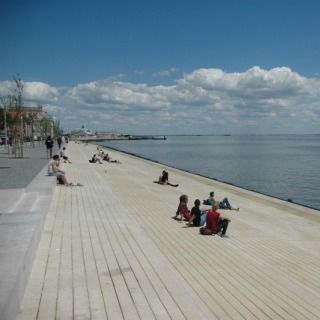 Perfect place to relax and read a good book. 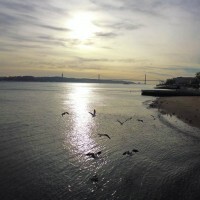 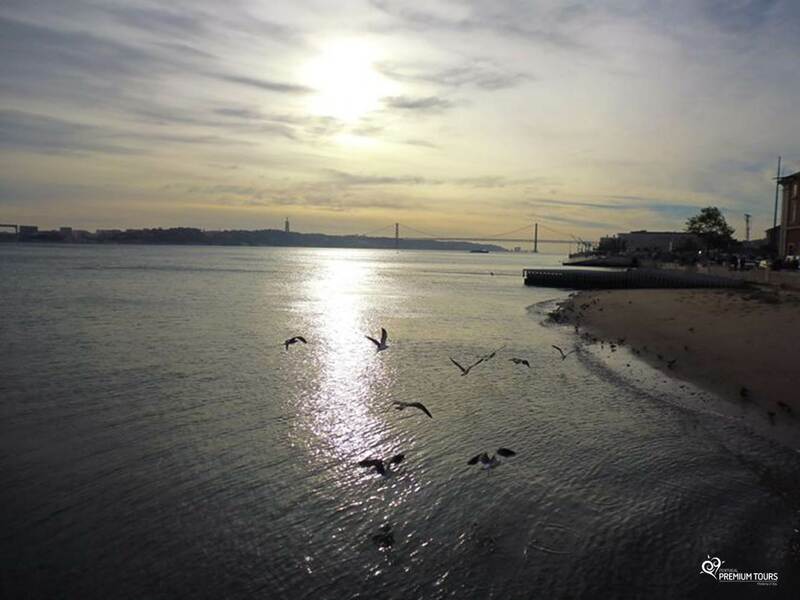 Here you can enjoy the sun and the light breeze of the Tagus River. 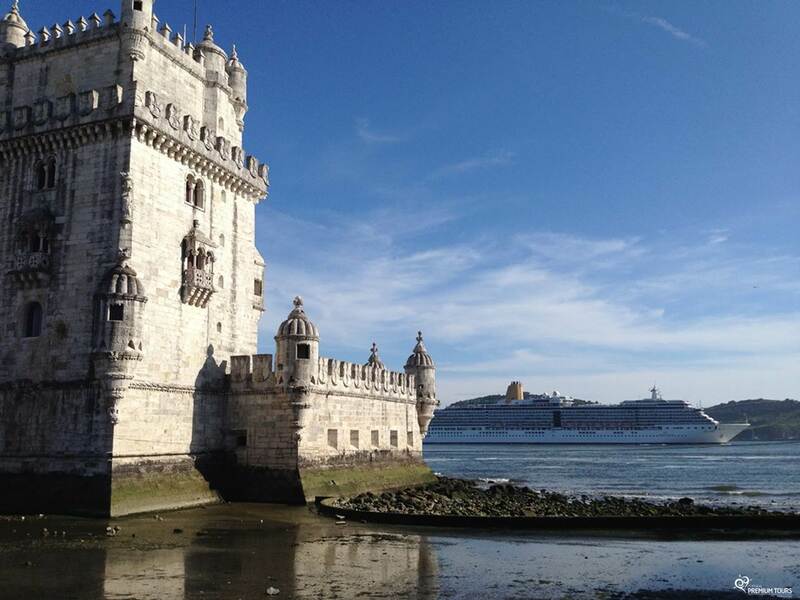 Through the Santo Amaro Docks, with the Belem Tower about 30-minute distance. 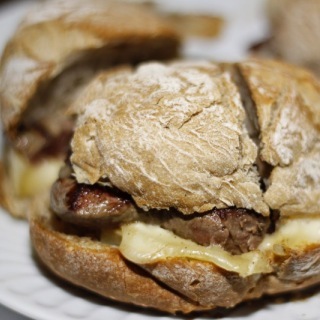 Typical Lisbon's snack, consisting of meat served in bread. 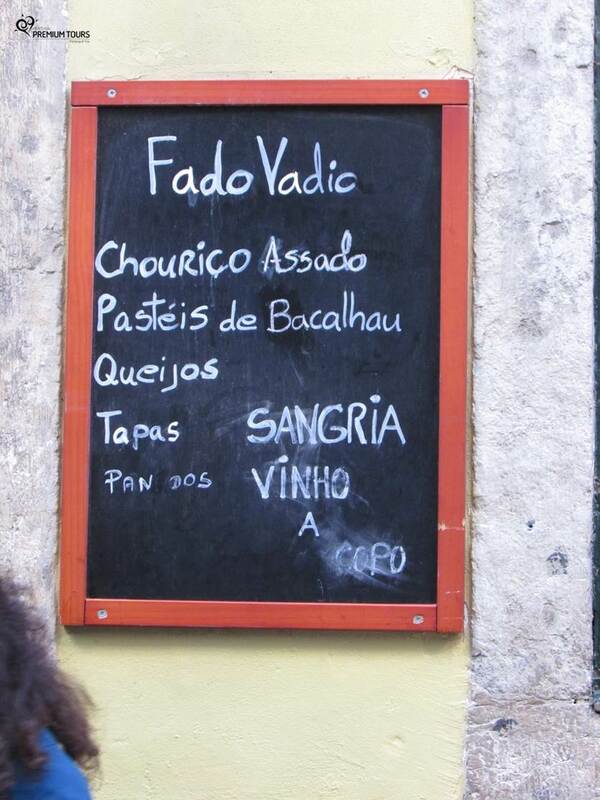 One of the recipes of great success of the Portuguese cuisine. 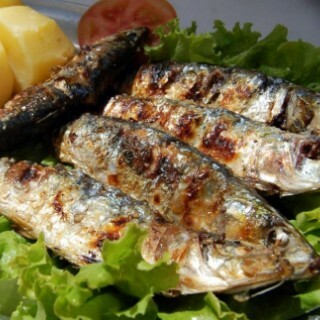 Traditionally the Portugueses eat the sardines grilled accompanied by bread and/or potatoes and olive oil. 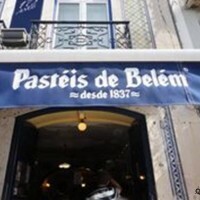 Small custard tart. 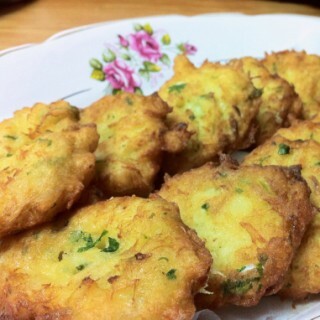 Its cream is divine and the batter is crunchy and that is the mix that makes it unmistakably delicious.